Japanese cuisine is my favourite. Sadly, good sushi, ramen, sashimi, and yakitori can really burn a hole in your pockets. Worse still is omakase – or chef degustation menu – that features a selection of the chef’s best dishes, and can usually set you back at least $100++. 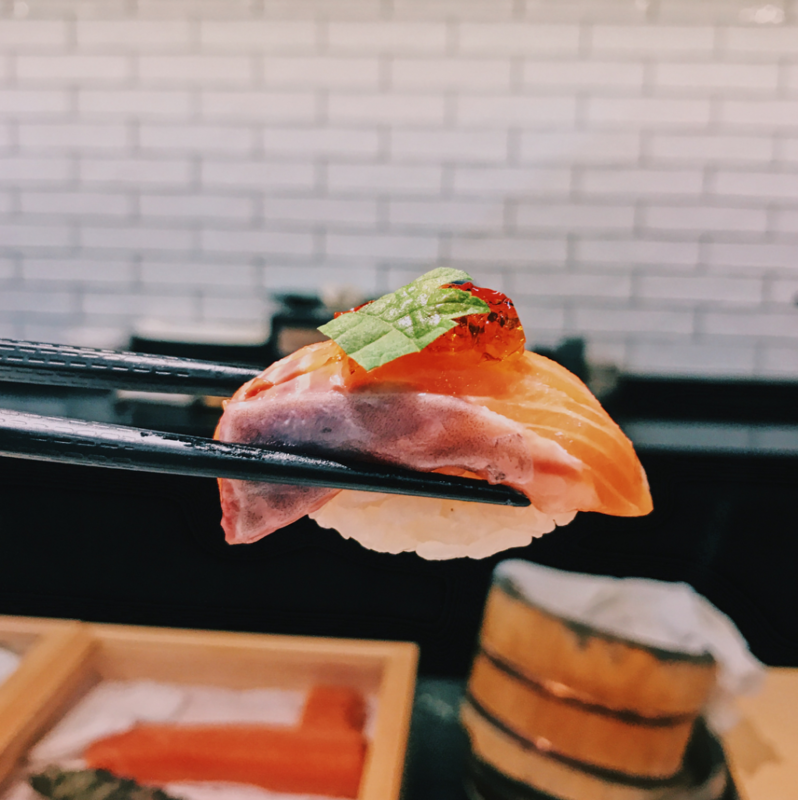 Thankfully, more and more Japanese restaurants are starting to believe in delivering this special experience to the masses, by offering cheap omakase in Singapore! Nobiro Izakaya & Sake Bar is a well-kept secret among Faber Drive residents. 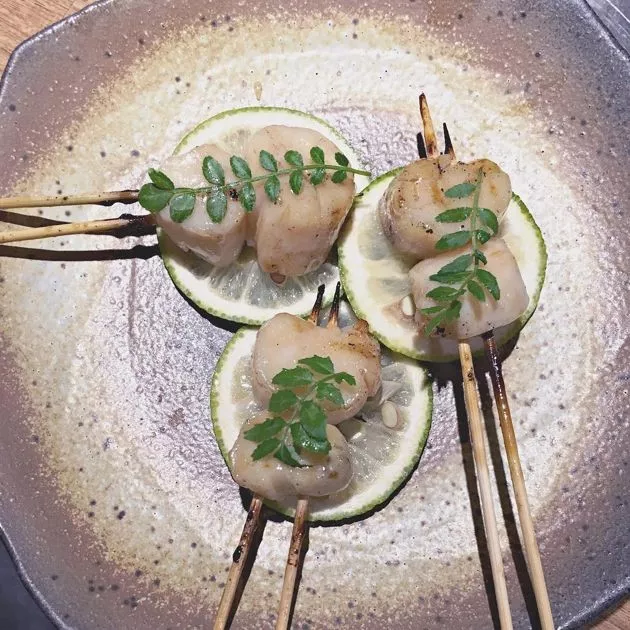 Their dinner Omakase Menu gives you the best of everything and is ridiculously affordable, at $20 for seven, $35 for 12, and $43 for 15 sticks of scrummy yakitori. But if you only have $15 to spare, order their chicken set ($15), which comes with five skewers comprising meatball, thigh meat, wing cartilage and breast. Hana-Hana Japanese Restaurant is opened by the same people behind Teppei. Here, they specialise in kushiyaki, which is grilled food on skewers. 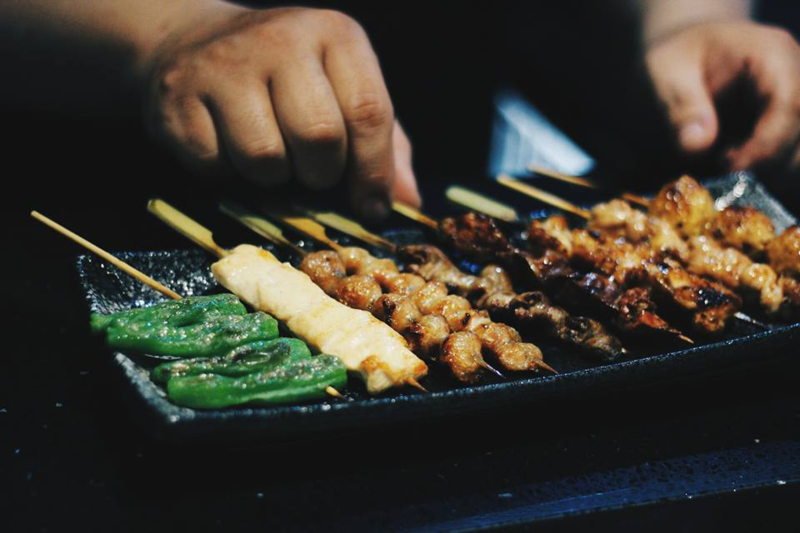 At $40++, their Kushiyaki Omakase Set gives you eight kushiyaki as well as an appetiser. To complete your meal, you are also given a choice of main: grilled onigiri, chirashi donburi, chicken and egg donburi, or beef donburi. Top up $10++ for two more kushiyaki sticks if you feel eight won’t fill you up. There’s usually a waiting list, so an advance reservation is necessary. We are baffled by how Ryo Sushi manages to stay afloat. Their omakase starts from $38 and includes 15 courses: hijiki seaweed salad, edamame, truffled onsen egg, nine pieces of assorted sushi, a hand roll, a small chirashi don and soup. For something even cheaper, order their 10-course menu ($18) comprising seven pieces of assorted sushi, a hand roll and soup. Do note the 10-course set is limited to 18 customers daily. Rakuya is a cosy sake joint in Katong that serves up pocket-friendly omakase. Giving a spin on typical Japanese dishes by adding various Asian flavours, you can expect unique items here including Mapo Chawanmushi, Fried Prawn Head with Sambal Mayo and Yuzu Kaya Toast. 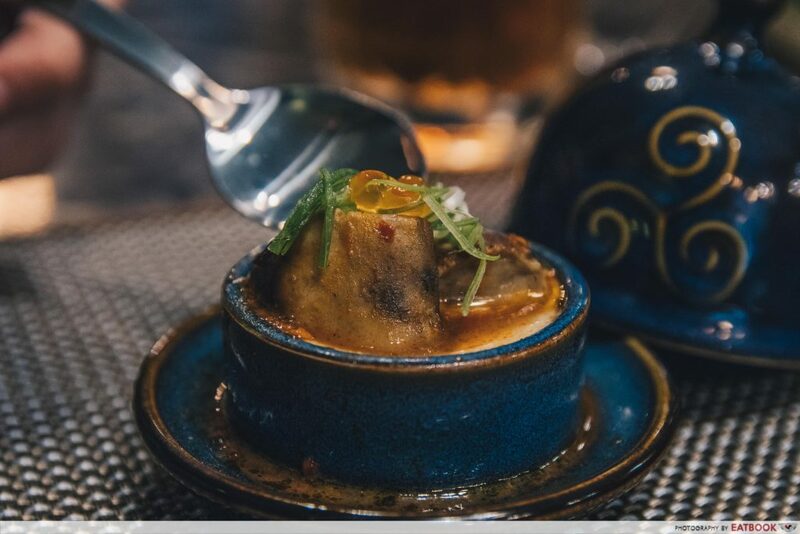 Prices range from $48++ to $128++, and the omakase sets feature an amuse bouche, appetisers, a cold dish, hot dishes, a main, a carb-based item, soup and sweet afters. Located at Palais Renaissance along Orchard Road is Ishinomaki Grill & Sake Bar. Popular among Japanese expats, the restaurant takes pride in the quality of the ingredients used. 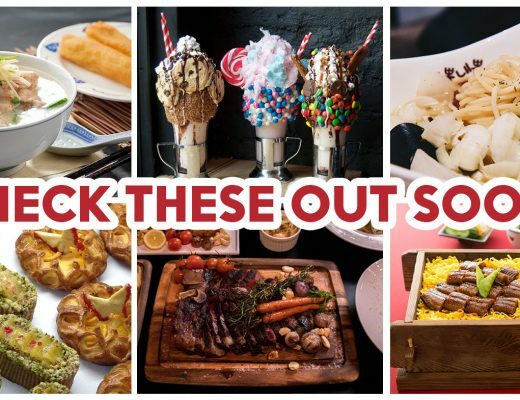 Their Lunch Omakase starts at $68++, and comes with a starter, sashimi, four dishes that are steam, simmered, grilled and deep-fried, rice, and dessert. 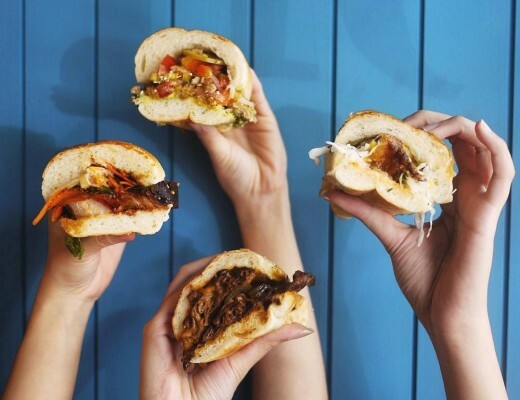 Their omakase menu changes twice a week, so you can always look forward to new creations. 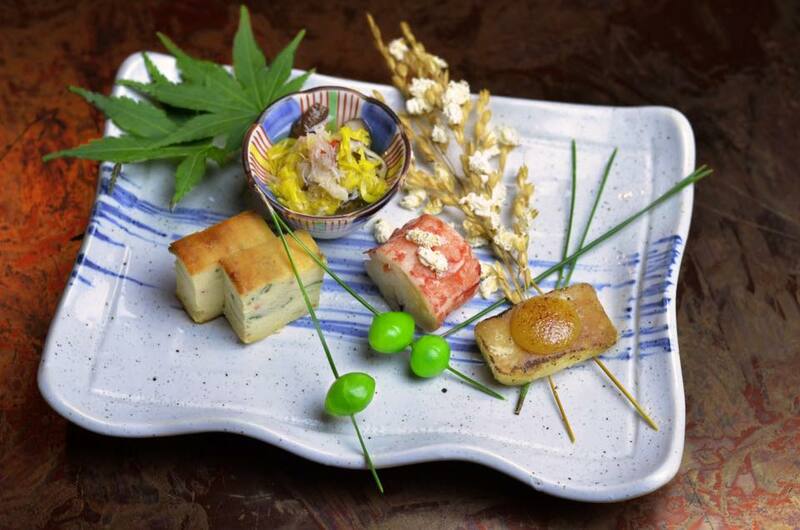 Trust the chefs of Hakumai to surprise you with a selection of delicious grub with their omakase sets. 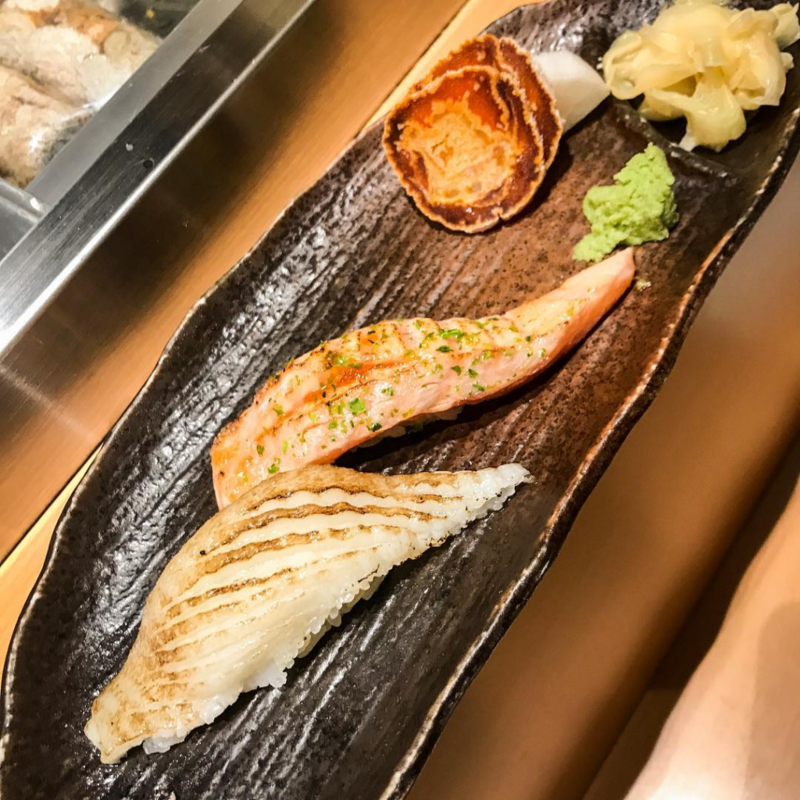 If you like predictability, get the Hakumai Sushi Omakase ($68.80++), which comprises eight pieces of assorted premium sushi, kawahagi (thread-sail filefish, which some say is similar to fugu), soup and Japanese ice-cream. But if you have deep pockets and want to be truly surprised, their Hakumai Omakase Course (seasonal price) will be right up your alley, with its seasonal signature dishes. The next time you’re planning date night, bring bae to one of these omakase restaurants for a night to remember! 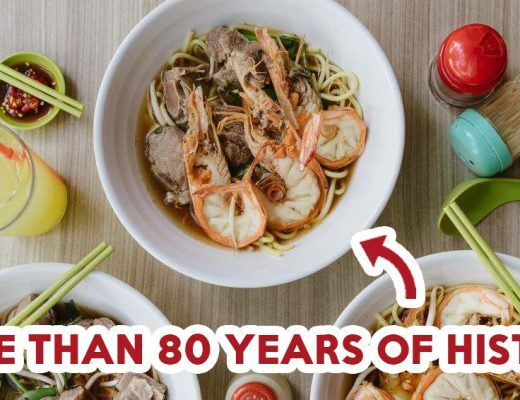 For more Japanese food, check out Sora, which offers tasty Japanese dishes at Changi Airport, and Hanna’s Fusion & Japanese, a halal-certified Japanese restaurant near Bugis!